In this chapter, we present a vector–algebra approach to three–dimensional geometry. The aim is to present standard properties of lines and planes, with minimum use of complicated three–dimensional diagrams such as those involving similar triangles. 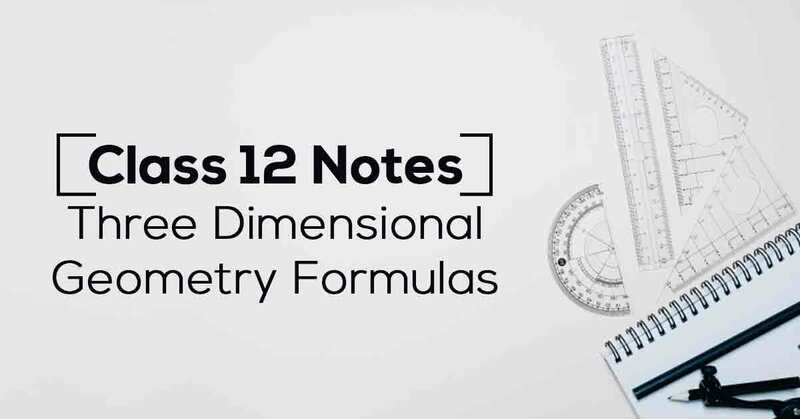 Know More about these in Three Dimensional Geometry Class 12 Notes List. 11.10 Angle between a Line and a Plane. 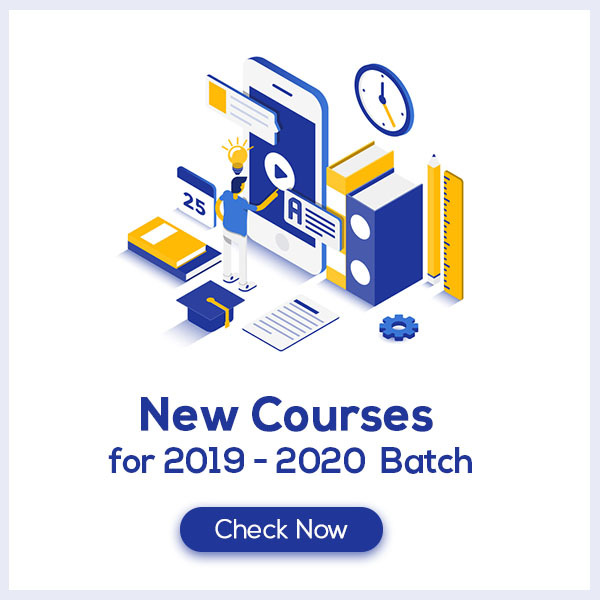 Download the FREE PDF of Three Dimensional Geometry Class 12 Notes and start your preparation with Vidyakul!